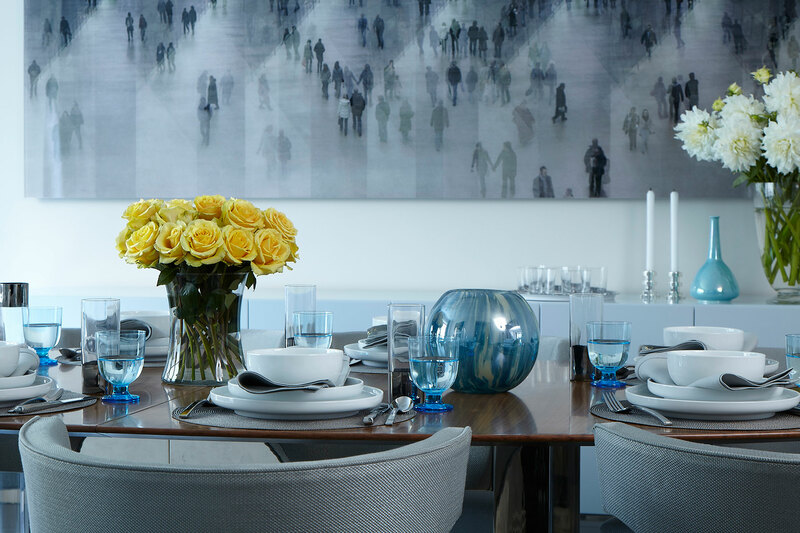 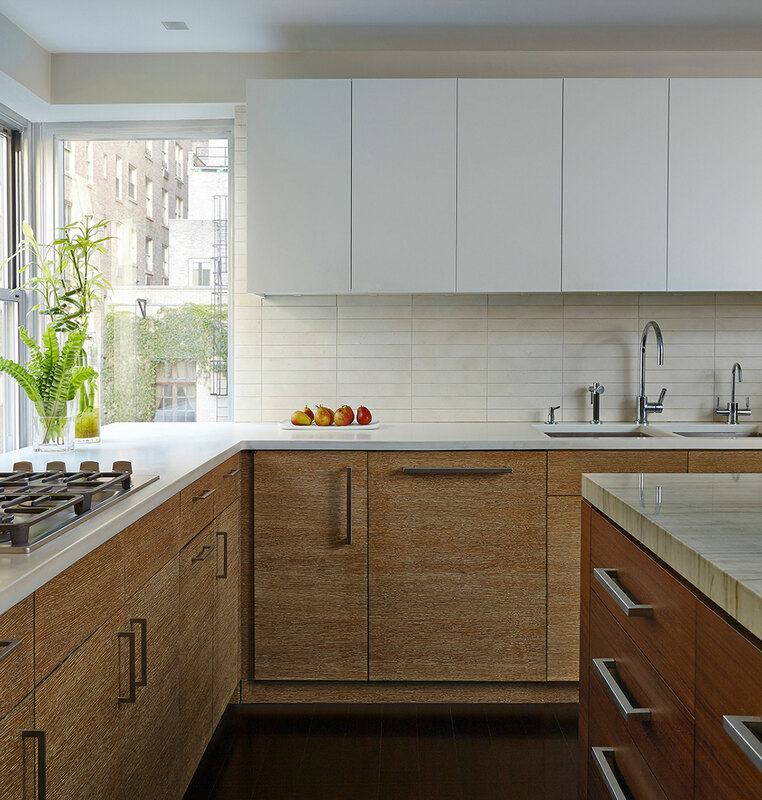 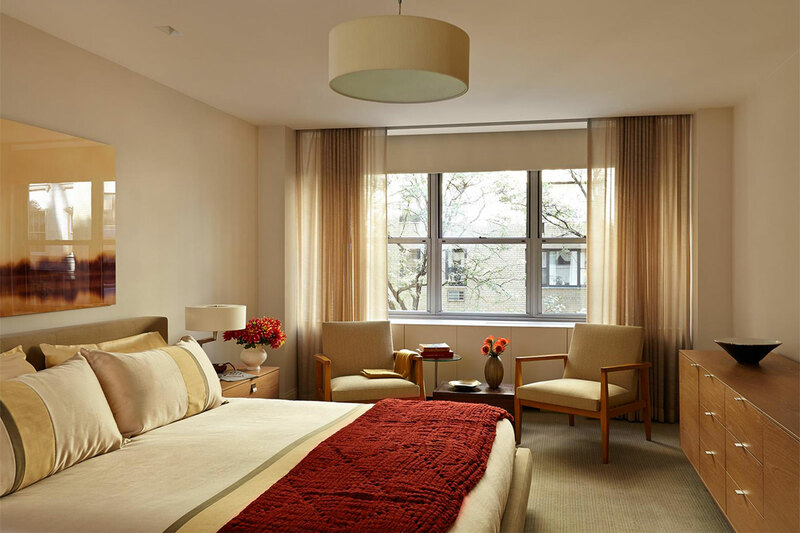 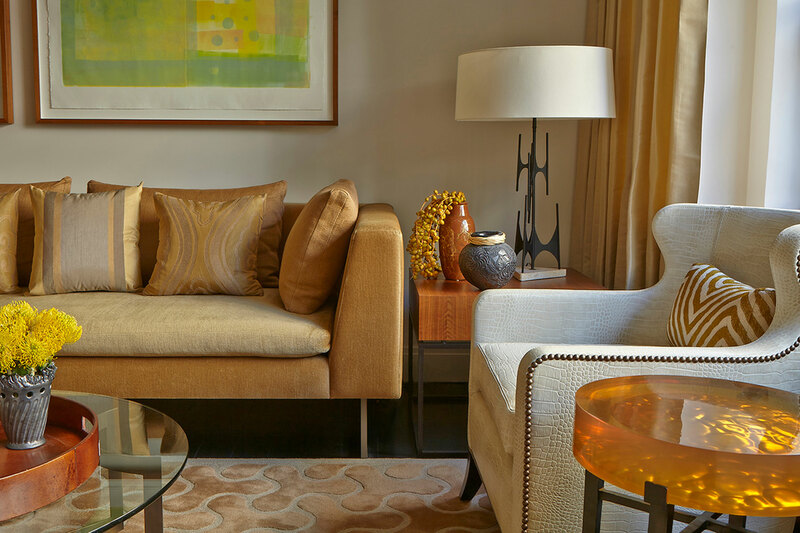 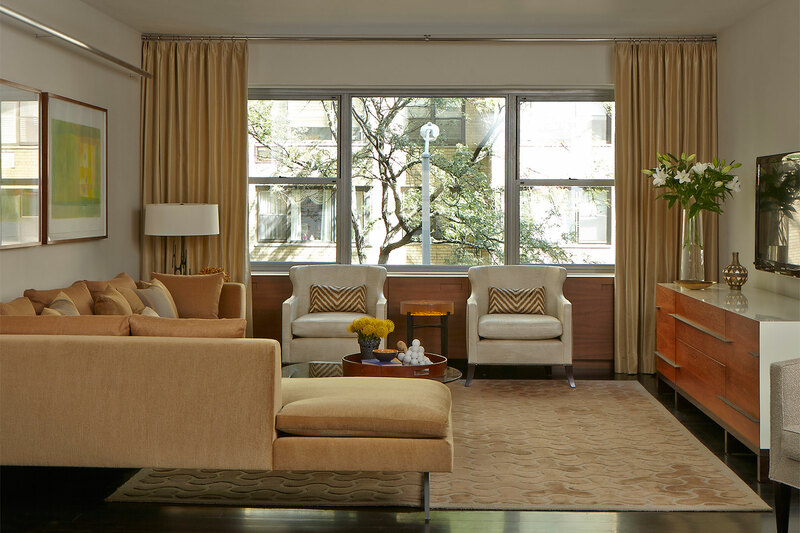 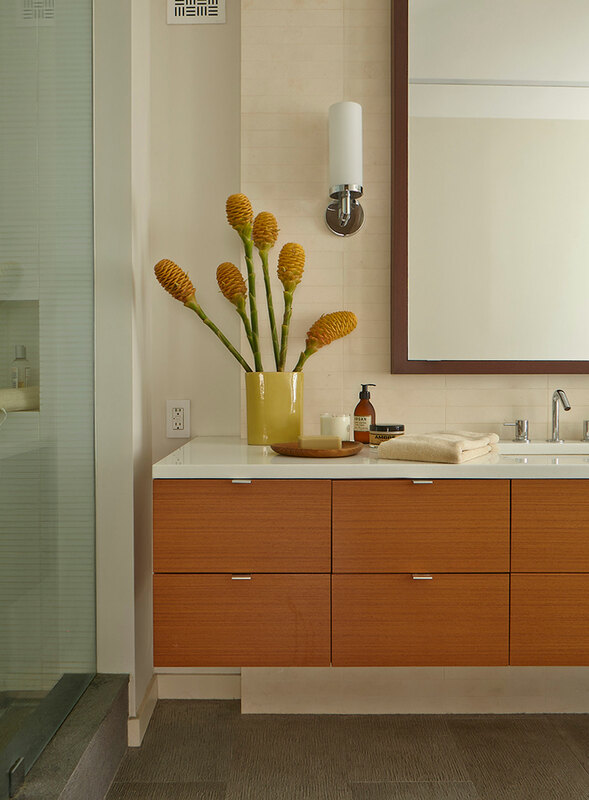 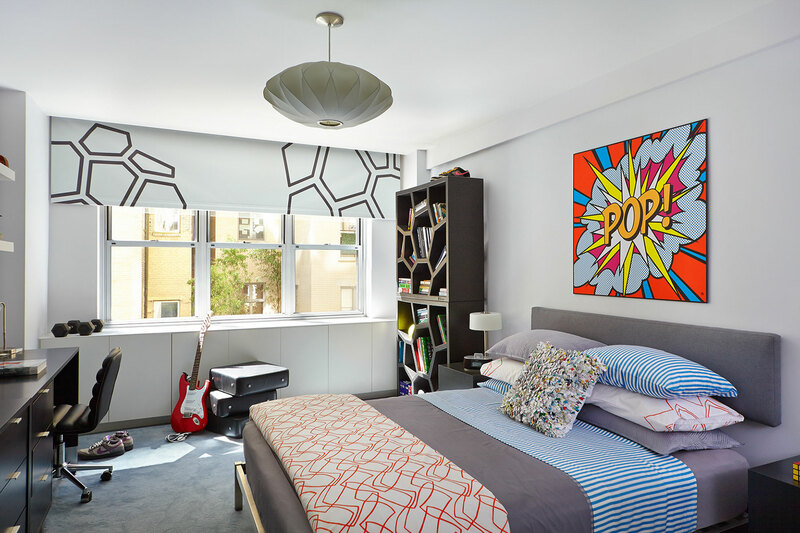 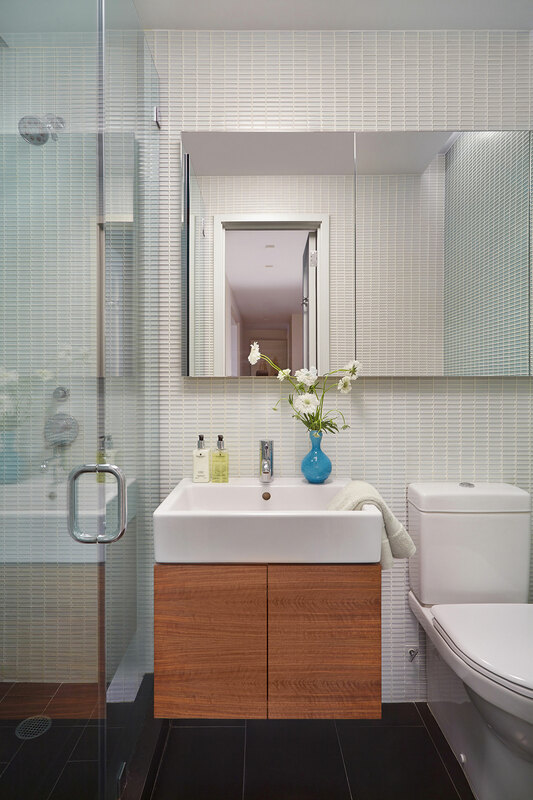 This project entailed a complete renovation a post-war New York City apartment, with a reconfigured layout, new kitchen and bathrooms and all new interior finishes and furnishings. 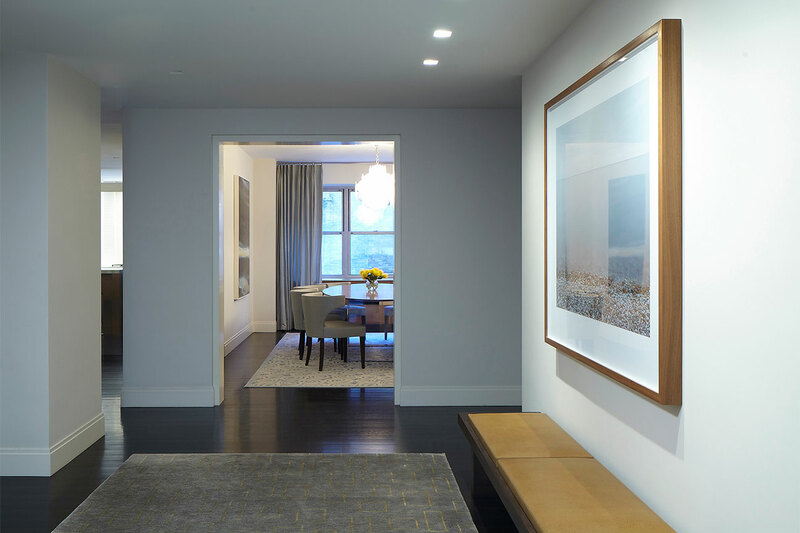 An open, flowing plan was developed for the public spaces with an emphasis on accommodating contemporary family living. 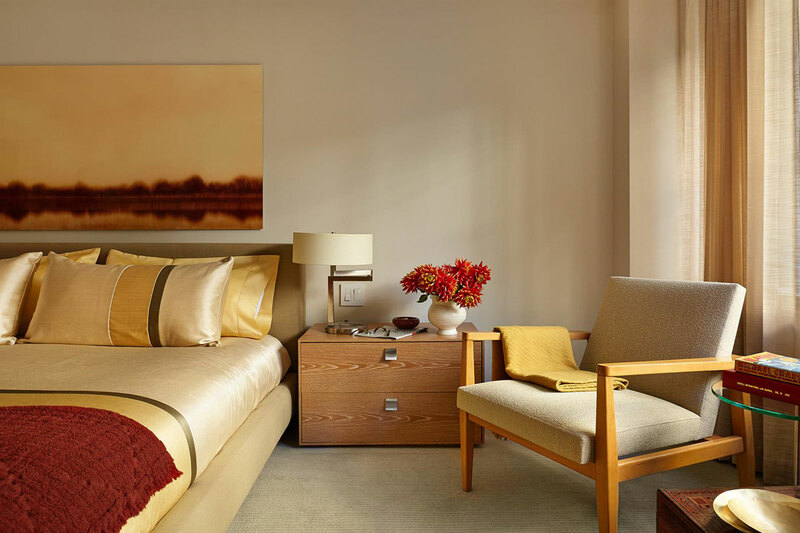 A soft color palette was developed around the hues of nature, with each room mixing a distinct color tone with a common foundation of warm woods and neutrals found throughout the home.